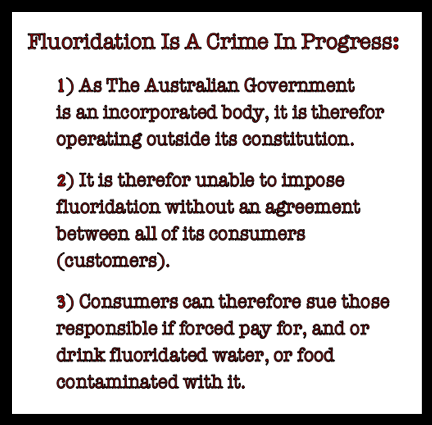 Fluoridation Australia | COMMONWEALTH OF AUSTRALIA – CIK (0000805157). 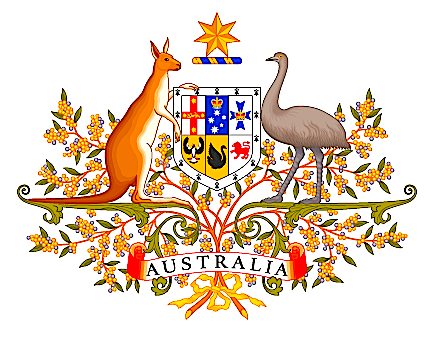 COMMONWEALTH OF AUSTRALIA – CIK (0000805157). force of the law for such a criminal act.